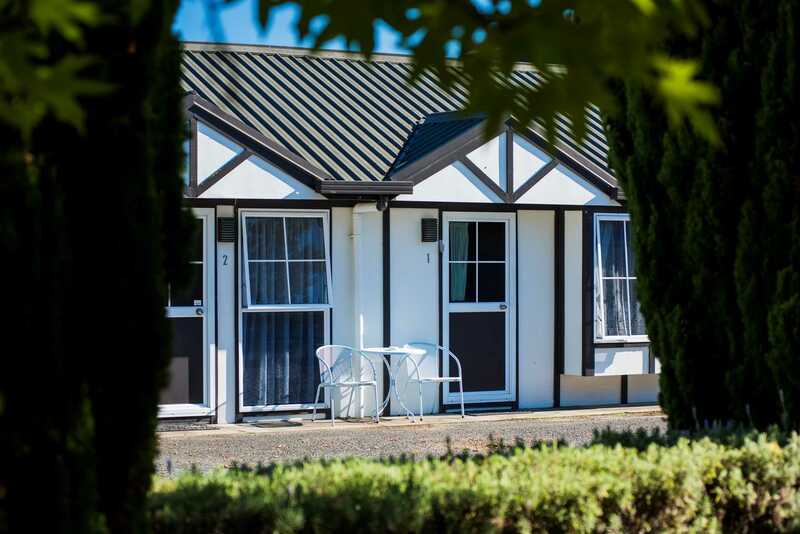 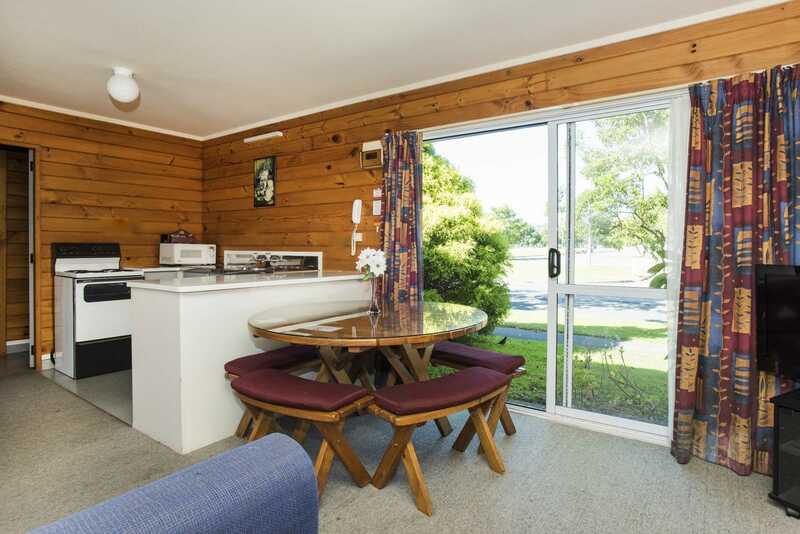 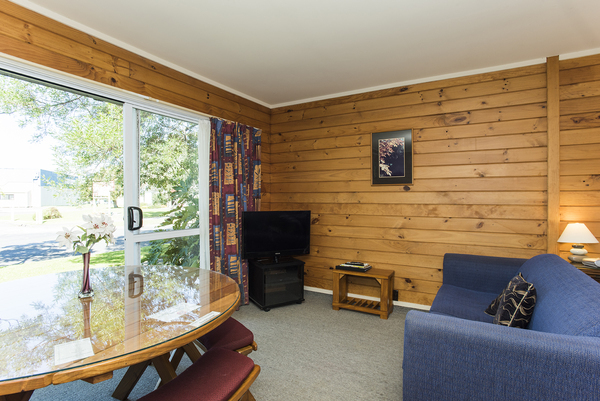 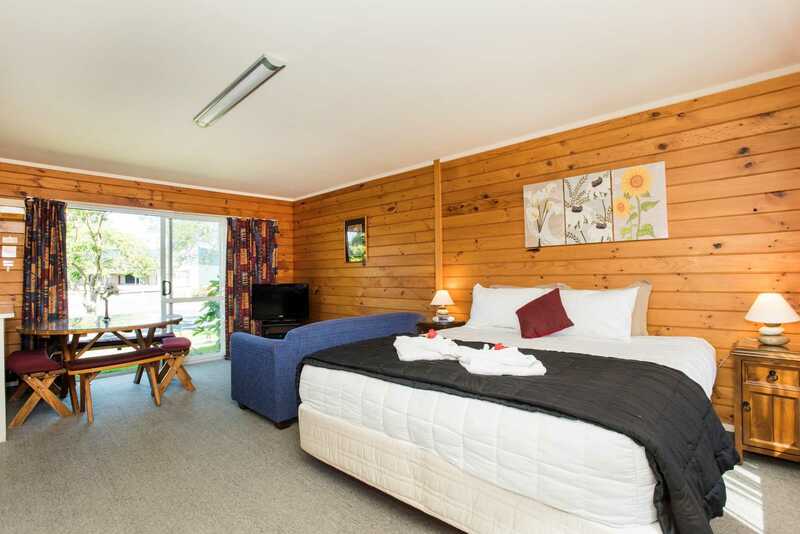 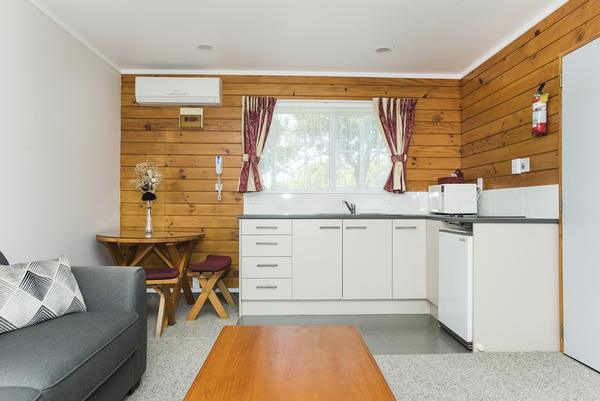 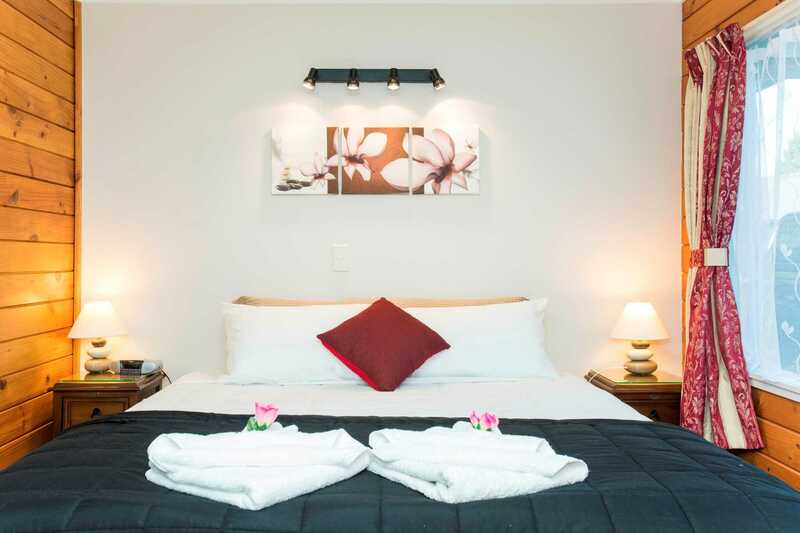 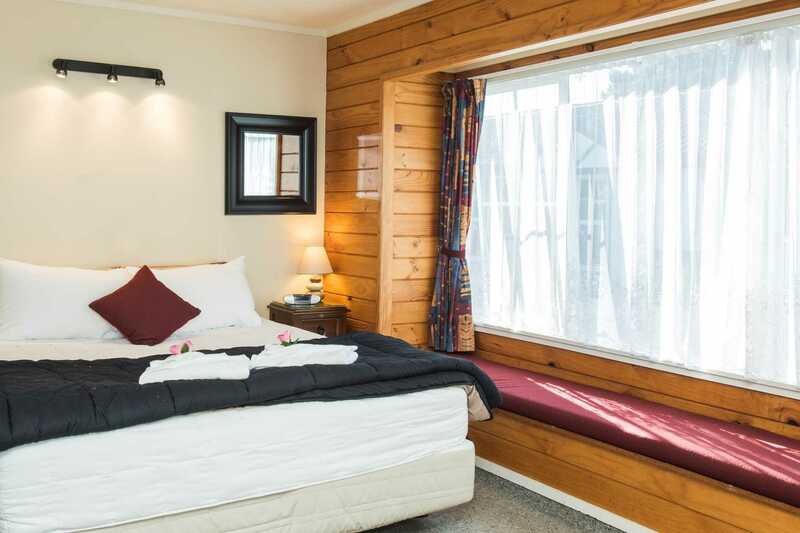 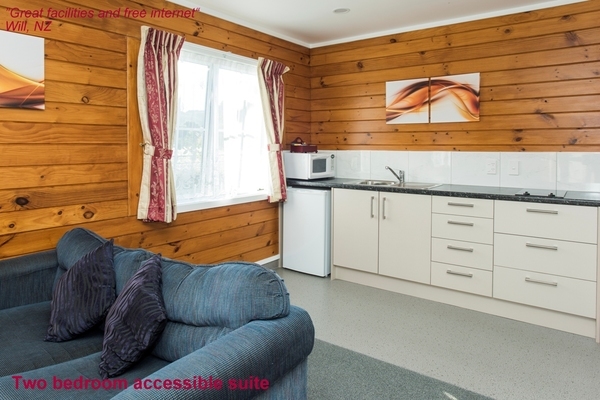 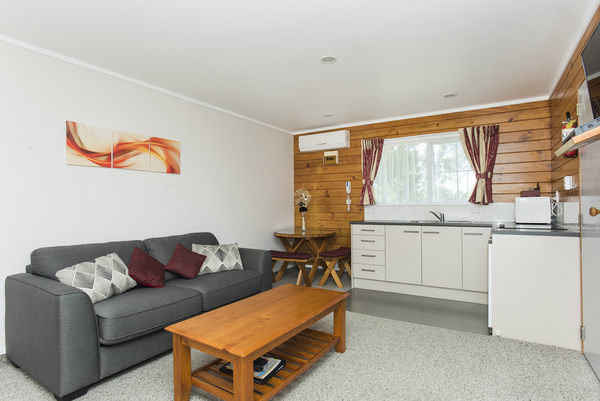 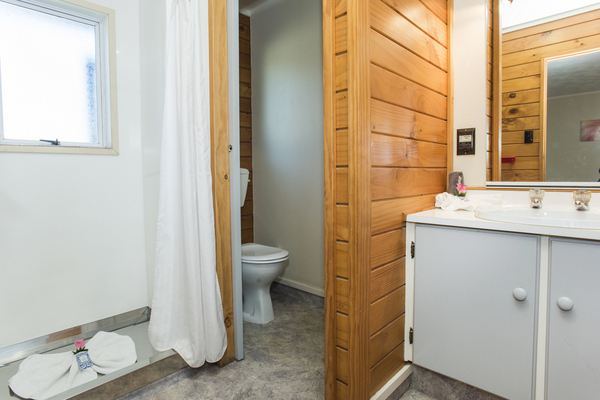 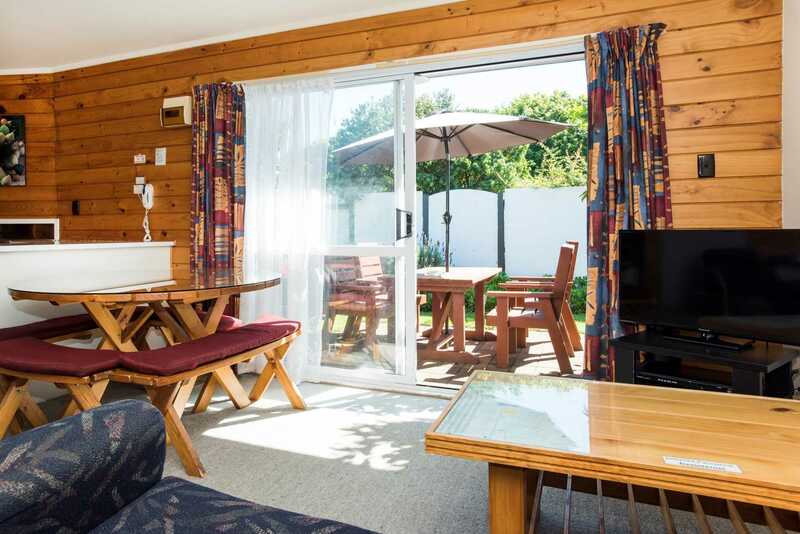 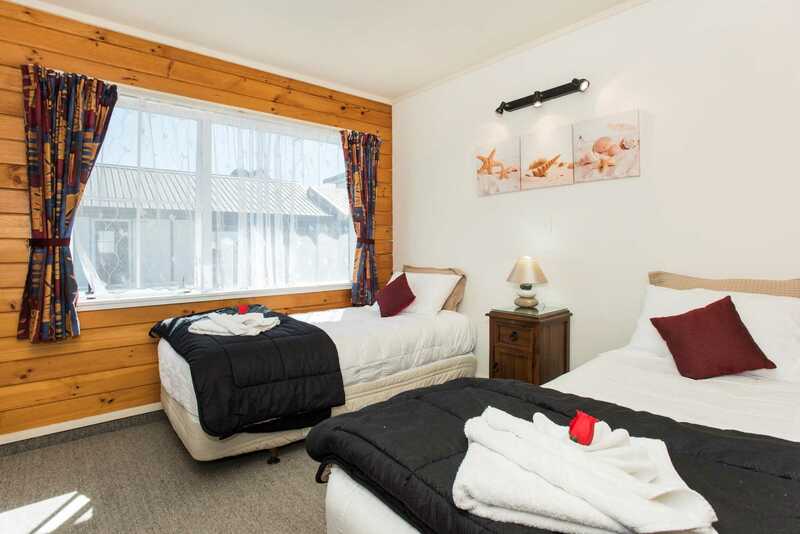 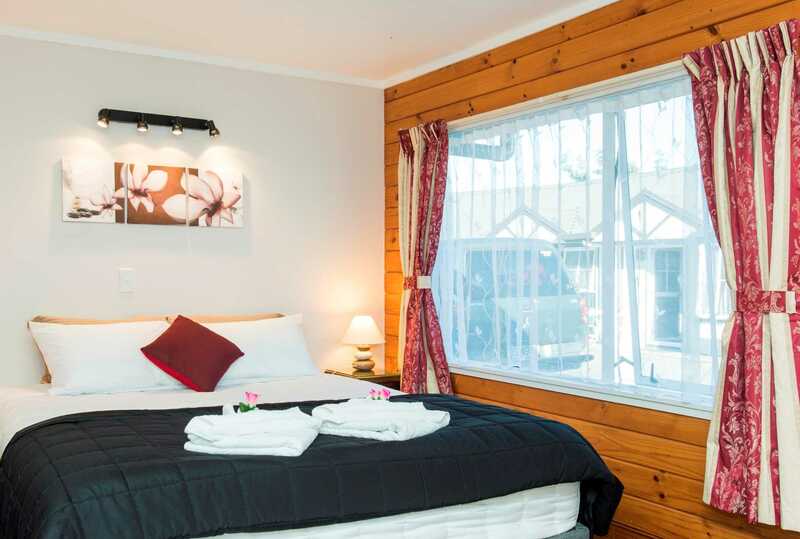 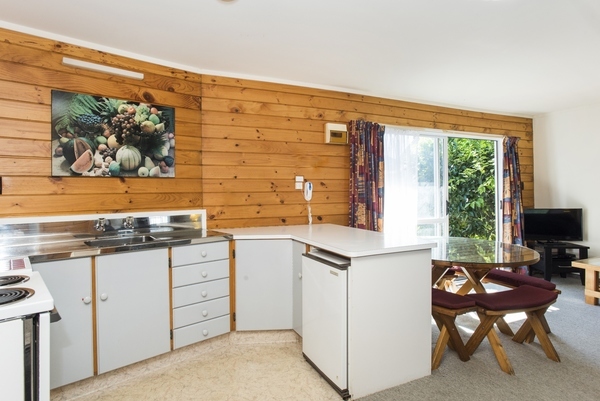 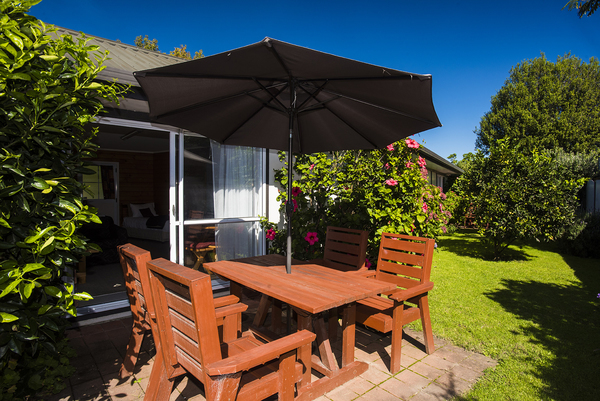 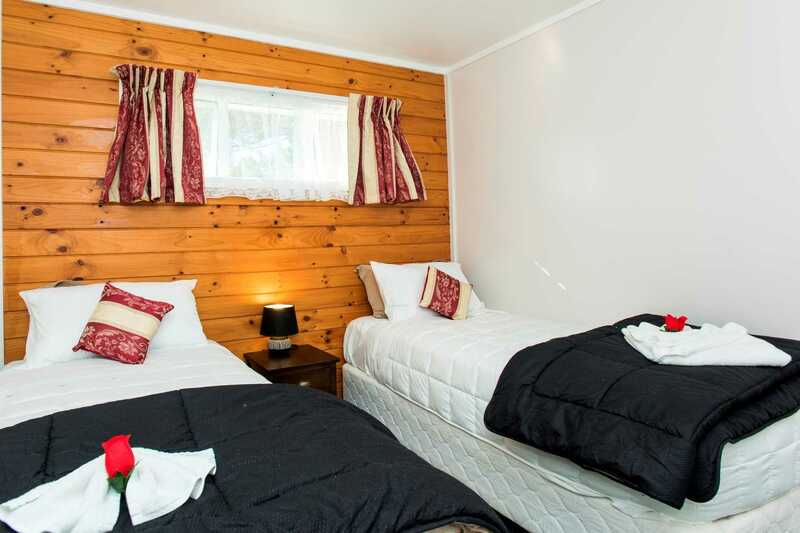 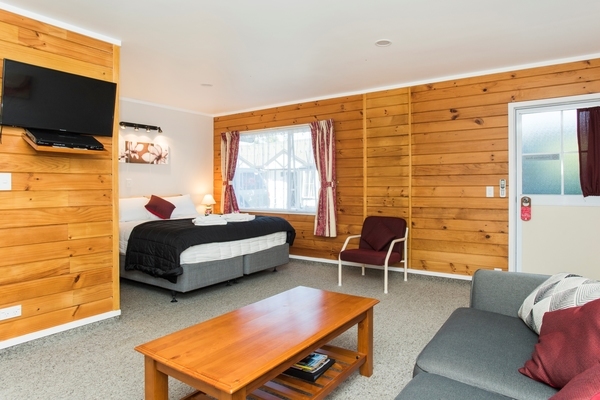 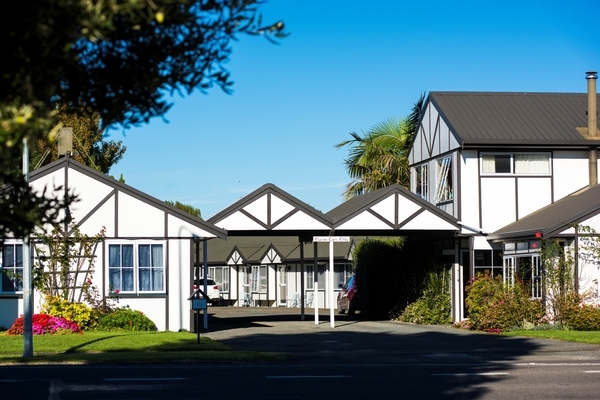 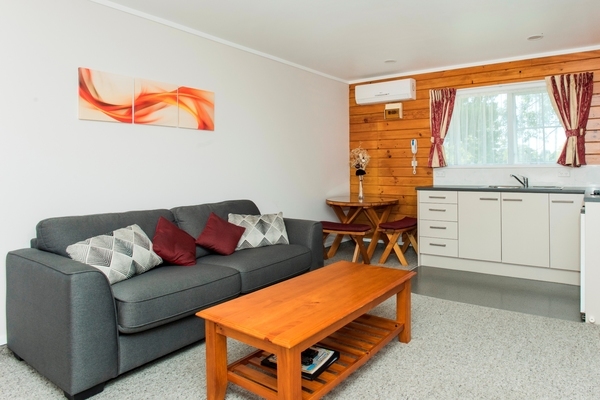 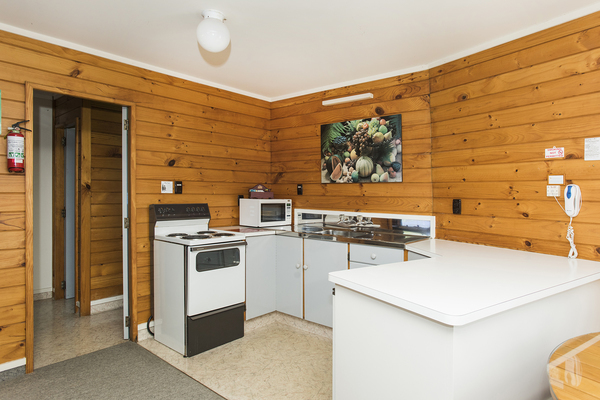 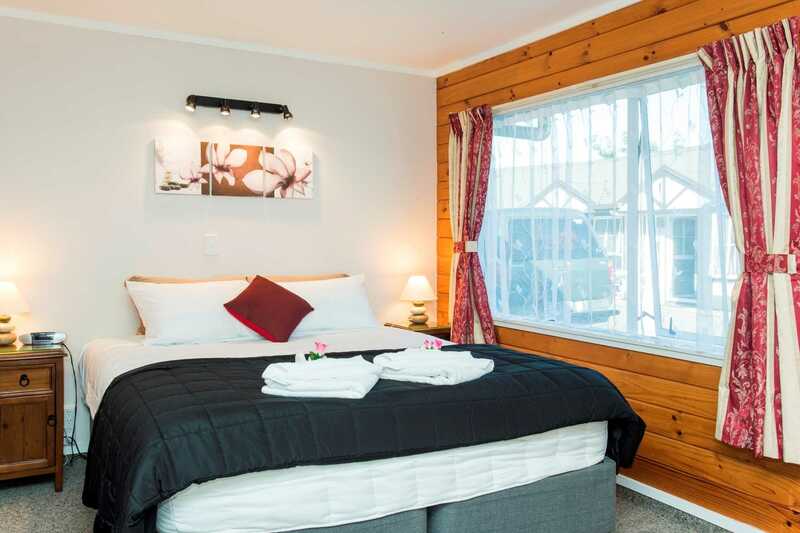 If you are looking for a more peaceful retreat and exceptional value just five minutes from central Gisborne, New Zealand, then look no further than Tudor Park Motel. 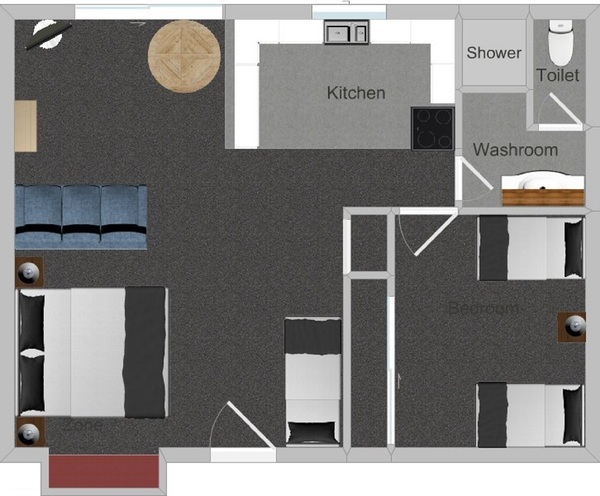 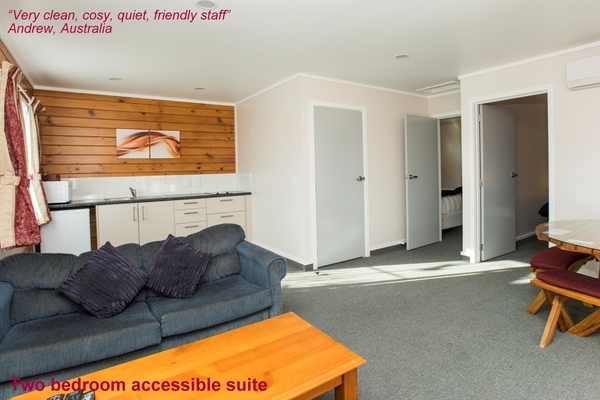 Catering for both business and leisure, the studio and one bedroom apartments have most of the conveniences of home with fully equipped kitchens, SKY digital TV, unlimited FREE high speed internet and DVD players in every room. 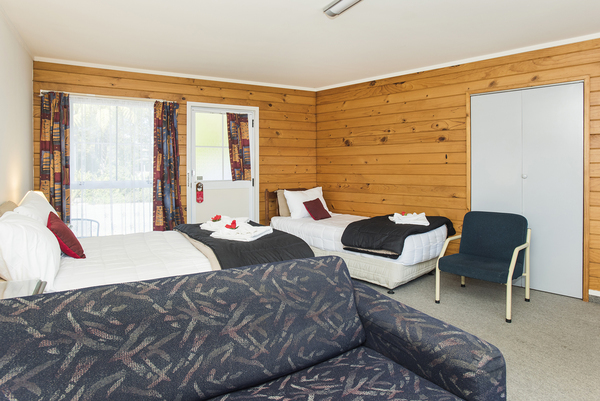 There is a wide selection of complimentary movies to choose from for a relaxing evening in. 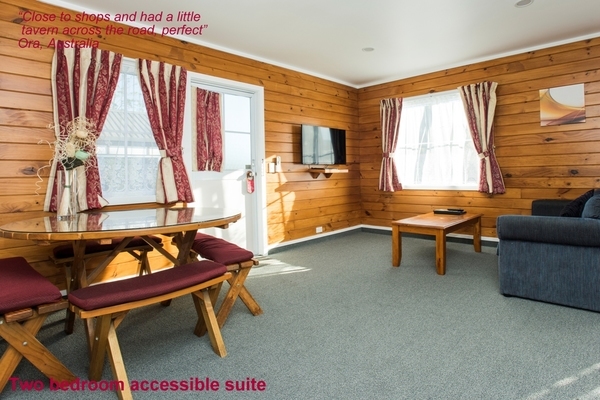 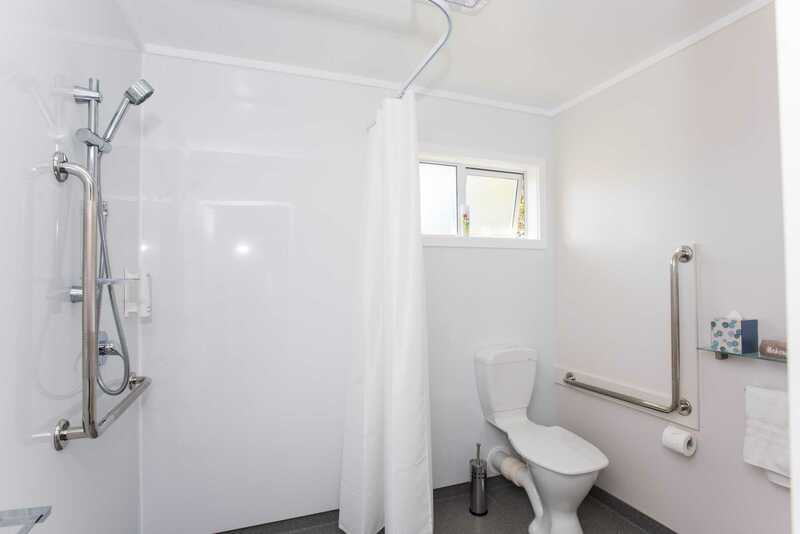 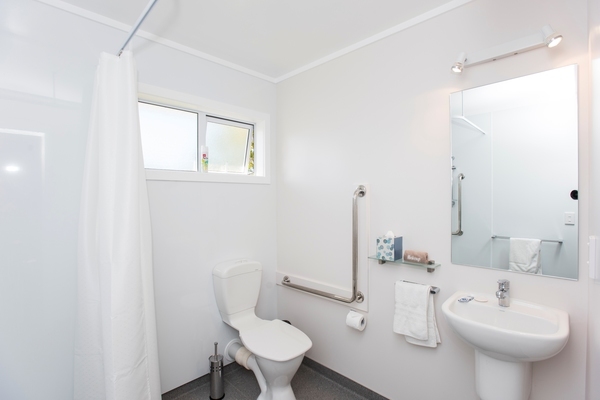 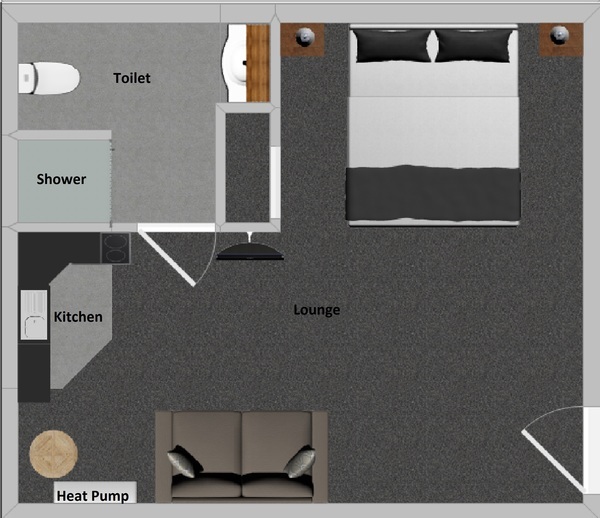 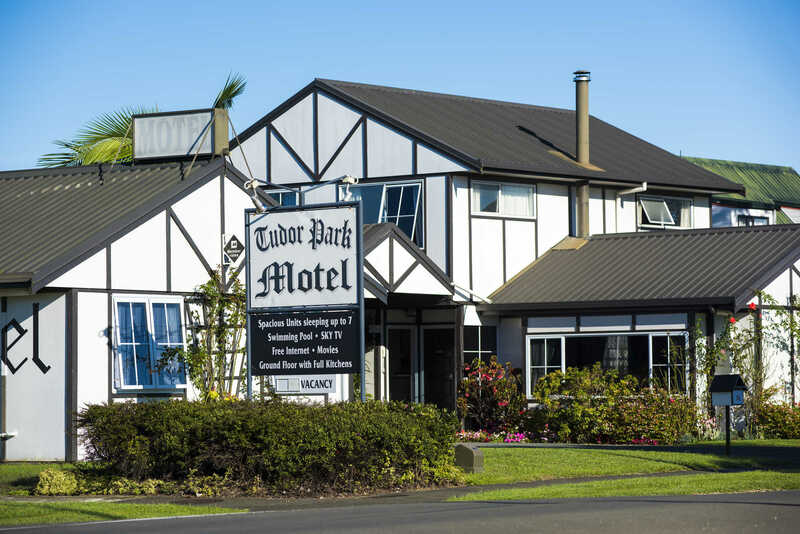 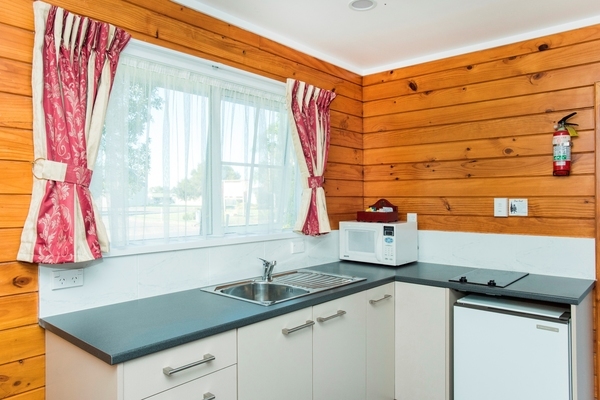 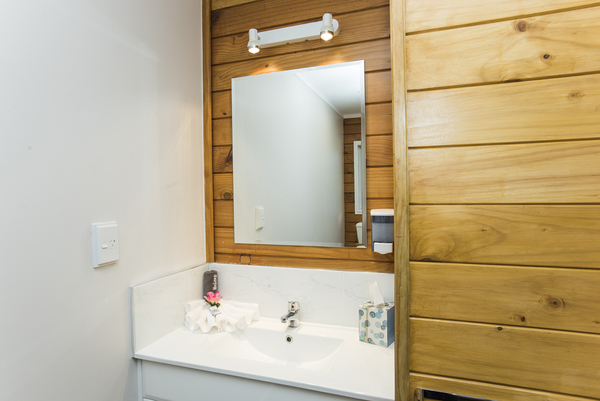 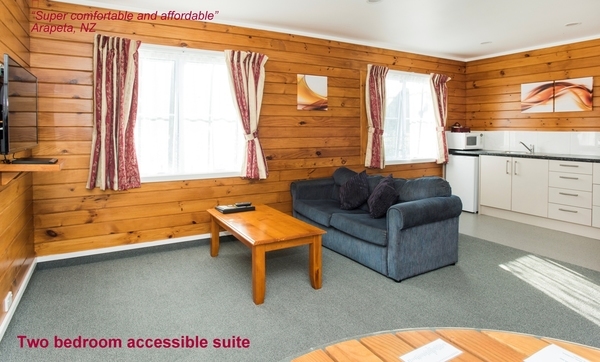 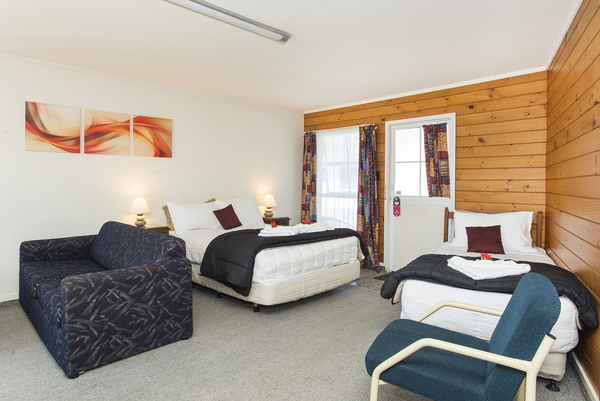 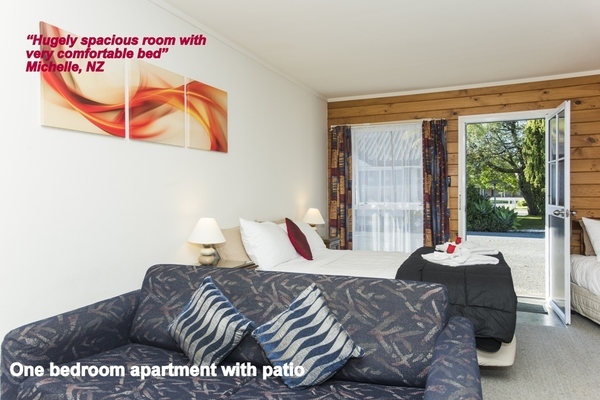 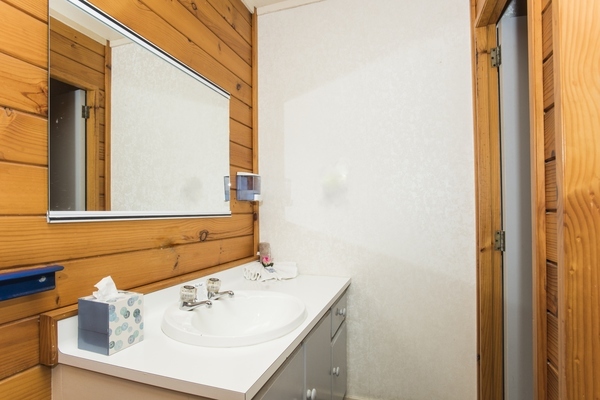 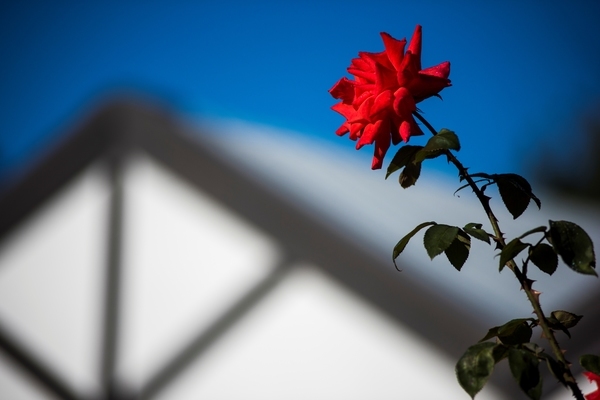 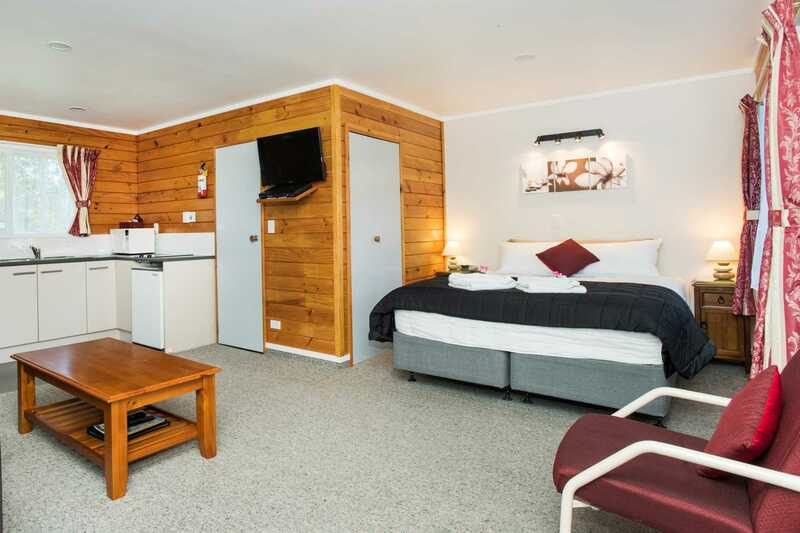 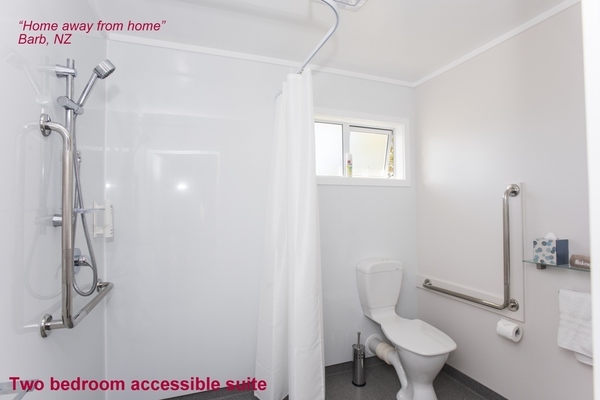 With large spacious rooms and a garden setting opposite the Gisborne hospital, Tudor Park Motel can offer you many options including for large family groups, sports groups and groups visiting for special events. 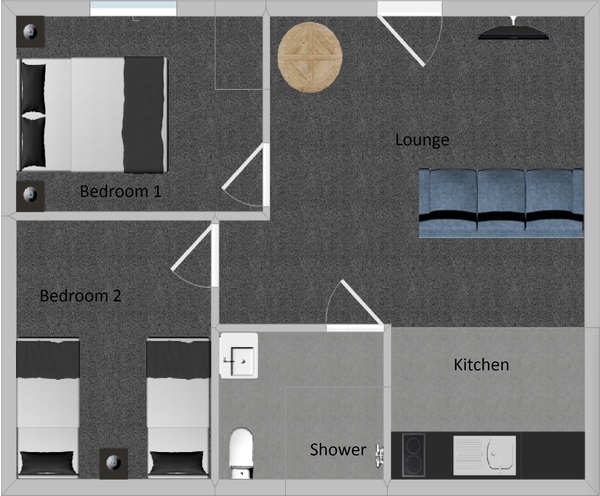 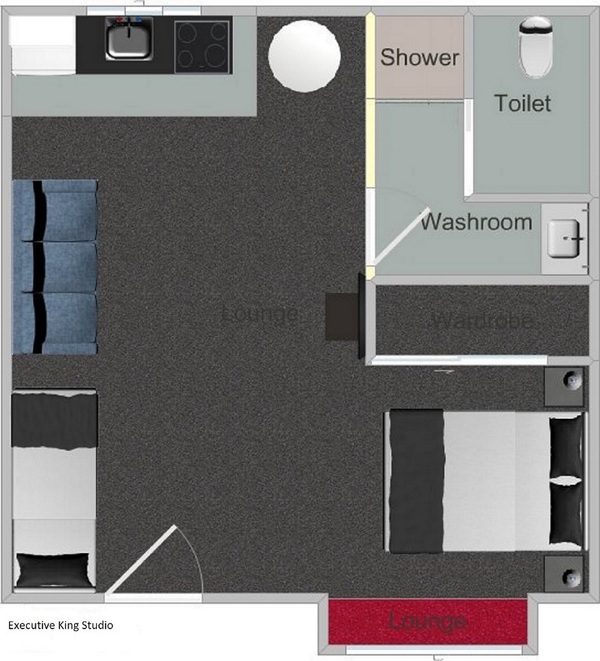 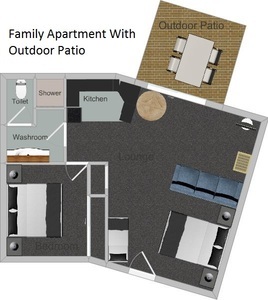 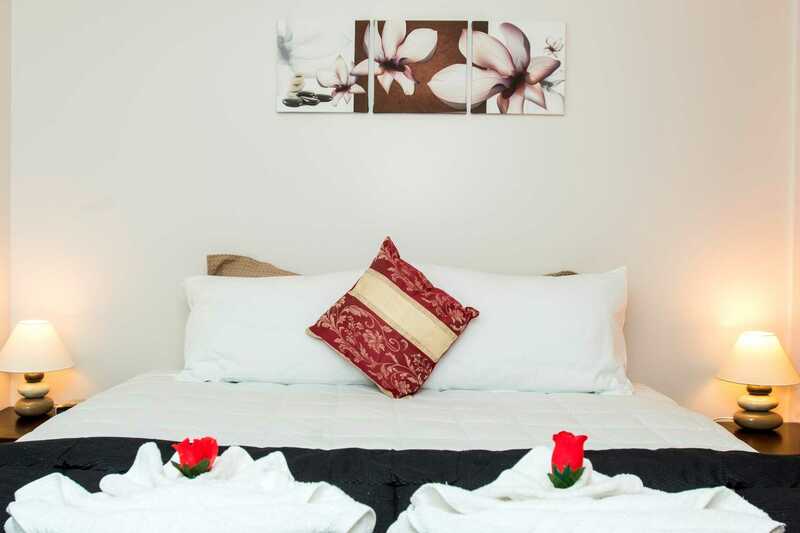 All apartments are easy access ground floor units with free parking right in front of your room. 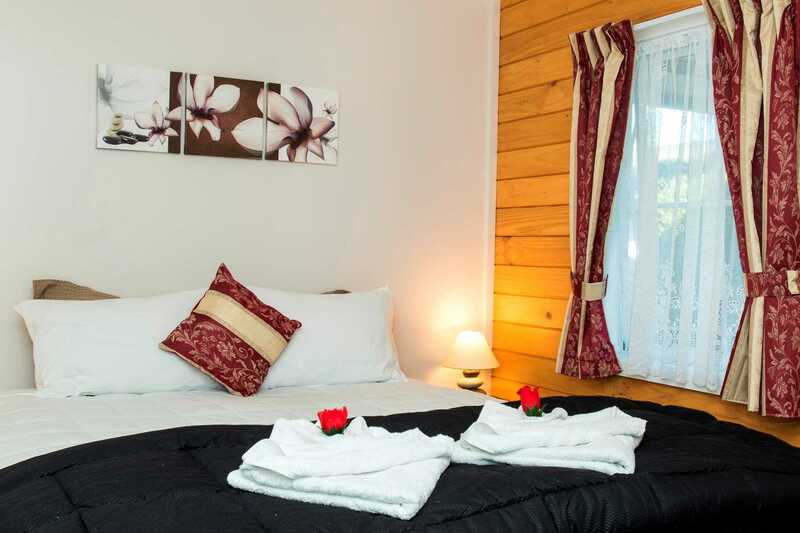 ....and lastly using the promo code BOOKDIRECT when making your reservation online gives you an automatic discount per night off the listed rate! 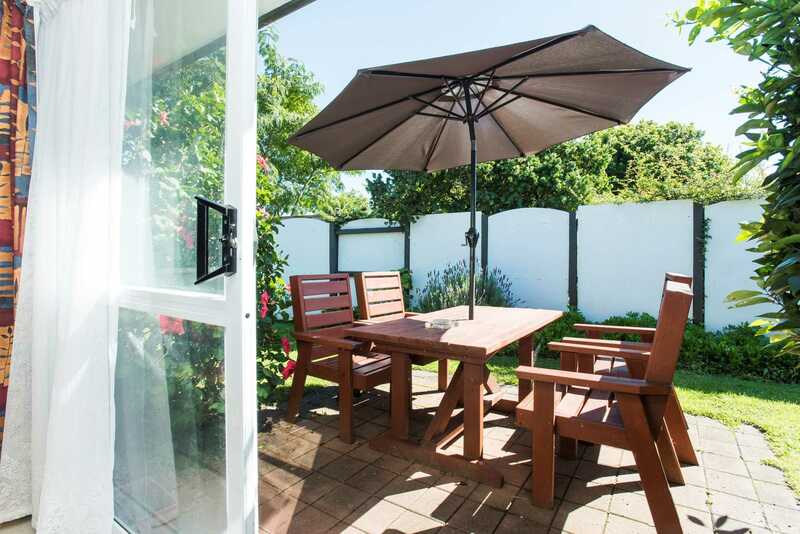 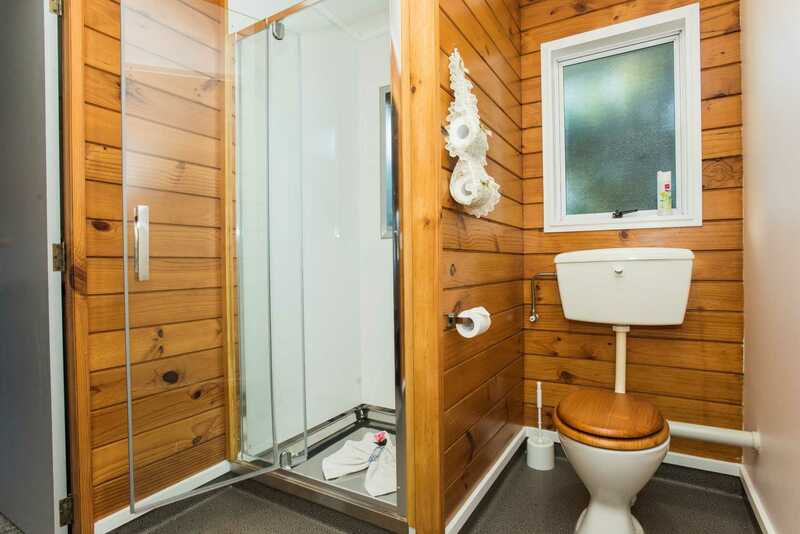 Situated opposite the Gisborne hospital and just 4km from the central city, Gisborne Airport, beautiful beaches, a wide selection of restaurants and the railway and bus stations. 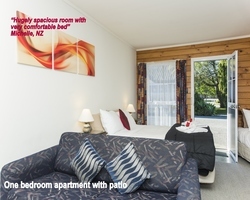 By the Lytton West Village shopping centre with a superette, butchery, cafe, dairy, stationary, delicious bakery and takeaway food 100 metres away across the park and children's playground. 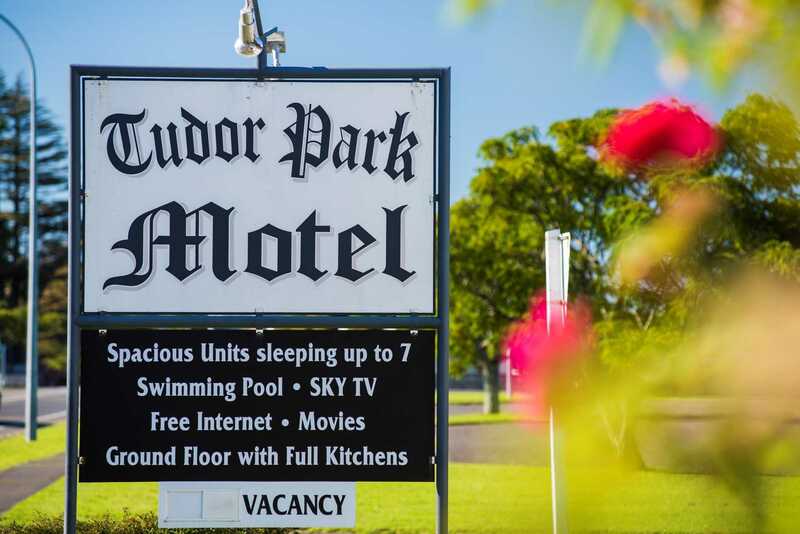 Tudor Park motel is off the main road which creates a quieter sanctuary away from the busier city areas. Established trees and gardens provide shady outdoor seating around the motel.